Let Tolleson Steel complete your first phase steel requirements. Our Steel Service Center consists of assorted processing machines for fast turn around and competitive pricing in the Phoenix Valley. 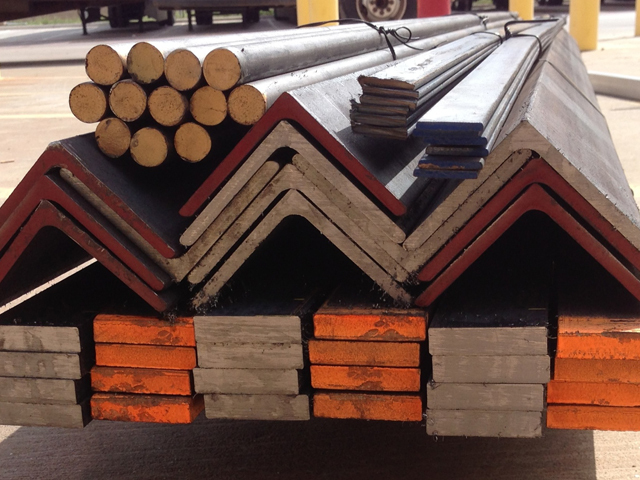 We are committed to supplying an ever growing range of steel, aluminum and specialty products to our customers. Our broad network of product suppliers allows us to quickly acquire non-stocked items. Call our office today at (623) 936-3325 for special orders. If you cannot find the material you need listed below, please call our office for assistance. Tolleson Steel values you as a customer and will work closely with you to handle all of your steel and metal needs. We will work hard to be your preferred steel supplier, machine shop and steel fabricator in Phoenix. Contact us and let us know how we can help you.